Setting up an online store has almost become invincible as most businesses as well as individuals are concentrating on selling products and services online. If you are one such individual or business wanting to make an ecommerce store, the principal component you should be aware of is the platform that you plan to raise the ecommerce site. With so many eCommerce platforms available, it is hard to figure out which one is right for you. Many platforms offer different functionality which is necessary for some eCommerce stores, while simple functionality may be your piece of pie. WooCommerce (free) is one of the most popular ecommerce plugins ever since its introduction, it has quickly gained popularity and community support. It is based off of Jigoshop(which is definitely worth checking out also). WooCommerce is free, and it’s backed by plenty of premium extensions and themes. Magento is the eCommerce software platform for growth that promises to revolutionize the industry. 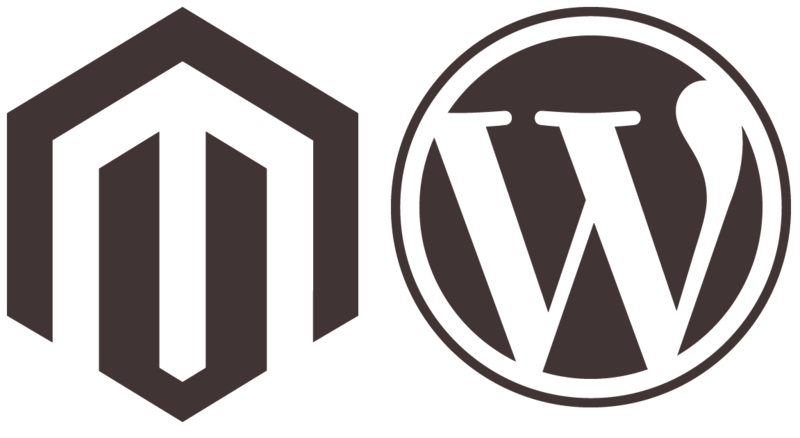 Magento vs WordPress – which platform is best? There is never a perfect solution for any problem, but understanding the background of the two platforms may help make the decision. Each platform has its strengths. On the surface, the two platforms may seem similar. They both are highly customizable, SEO friendly, can be extensively themed, and feature a strong online support community. Your website is primarily an online store, without much other content or features. Your store is only a small part of your website.